Architecture and interiors beyond the everyday. through the sensitivity of both architect and client, is imbued with mindfulness. her informed and engaging text is matched by Richard Powers' striking photography. 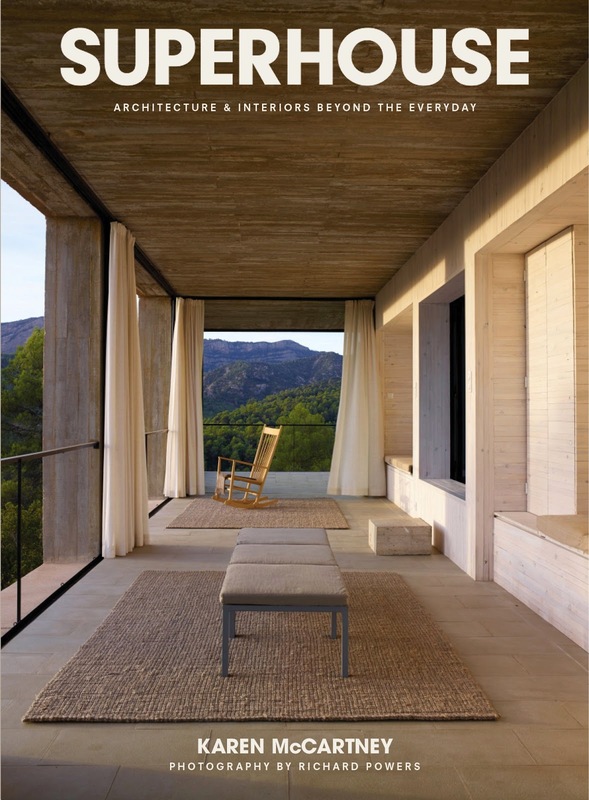 A must for anyone interested in architecture and design.